Spectrophotometers & Plate Readers are instruments that are used to measure the number of photons (the intensity of light) absorbed after light passes through a sample or solution. Using Spectrophotometers & Plate Readers, the amount of a known chemical substance (the concentrations) can also be determined by measuring the intensity of light detected. 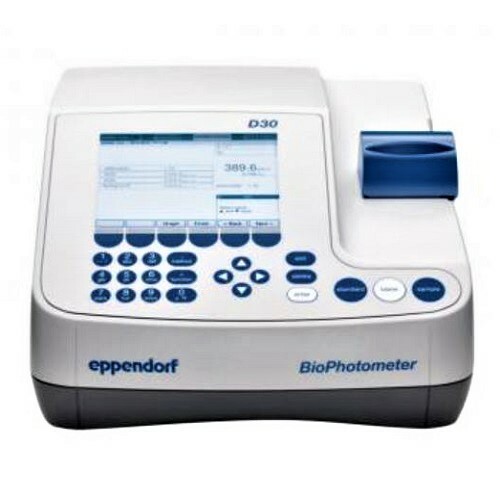 Spectrophotometers & Plate Readers are used in most biology, biochemistry and molecular biology labs today for a broad range of assays and tests, amongst other applications. Spectrophotometers & Plate Readers can be used to measure sample concentrations (e.g. protein, RNA, DNA) as well as end-point reaction concentrations and to continually measure concentrations at regular intervals (e.g. every two seconds) during a reaction to serve as a measure of catalytic activity over time by measuring substrate breakdown or product formation in biological assays. 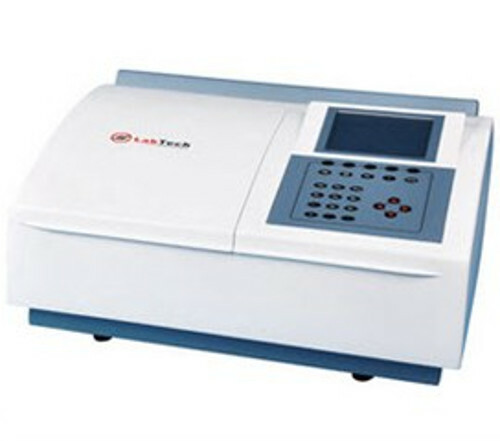 LabTech BlueStar Series UV-Vis Spectrophotometers A and B are made to increase the efficiency of performing photometric work without sacrificing the quality or power of the machine. LabTech targeted several aspects inherent in spectrometry work that often cause a hindrance in throughput. First is the ability to interface with the machine and perform the work that needs to be done. Second is the internal capacity of the machine to handle and process large amounts of work well. Third is resisting contamination to ensure quality work is being performed without aberration. Fourth and finally is versatility of a single machine to perform different kinds of experiments at a very high level. These Spectrophotometers & Plate Readers are equipped with a large LCD interface. They are operated via a simple keypad with corresponding directions on the large, easy-to-understand screen. Operation is simple and requires only a basic understanding of the function, while navigating through the machine interface is simplified for user accessibility. 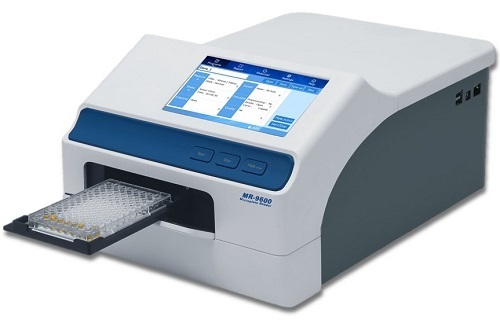 Units can be controlled either through the interface or, for extra convenience, users can perform their experiments through a PC interface connected to their spectrometer. 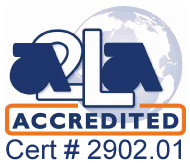 The software and hardware mean that users can perform a variety of experiments including: Photometric Measurement, Spectrum Scanning, Quantitative Determination, Kinetic Measurement, Multi-Component Analysis and Data Processing. Both models, A and B, have a 2 nm bandwidth, but the B model can also operate at a 1 nm bandwidth. Check out the full range of Spectrophotometers & Plate Readers below. 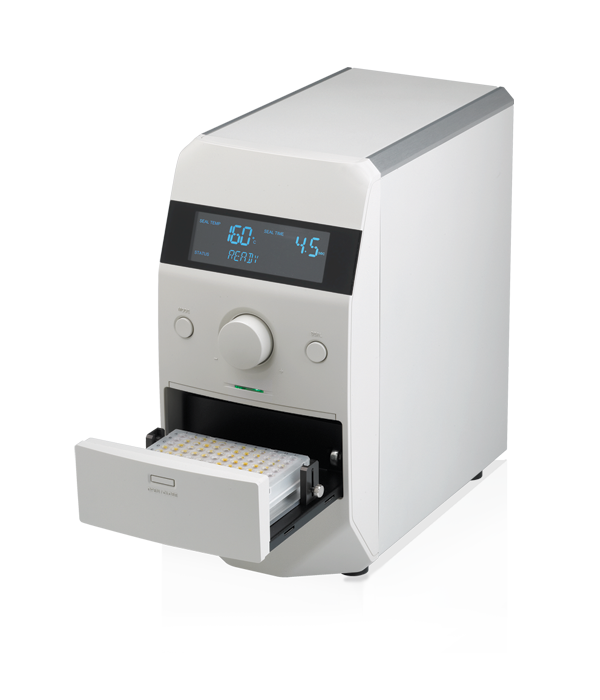 A cost effective plate reader for ELISA, Protein Assays, and assays routinely measuring concentration or absorbance in 96 well plate.The SmartReader 96 comes 4 popular filters: 405nm, 450nm,492nm, 630nm and twenty-six additional filters are available separately to cover a full range from 340 nm to 750nm. LabTech BlueStar Series UV-Vis Spectrophotometers are highly intuitive, high-performance, and exceptional value instruments. BlueStar spectrometers offer local and PC control paired with large LCD and user-friendly interface. An integrated 32-bit CPU guarantees sophisticated data and graphics processing. The chamber handles a high capacity for fast throughput. You may also be interested in Eppendorf Assay Plates.